You gave Catholic - and we thank you! The Catholic Foundation of North Georgia and The Archdiocese of Atlanta are truly blessed by your participation in this special day! On #GivingTuesday, YOU joined #iGiveCatholic, generously gave of your blessings, and showed the world that little is much when God is in it. Together, we supported life-giving parishes, schools, and nonprofit ministries in The Archdiocese of Atlanta and helped create abundance. 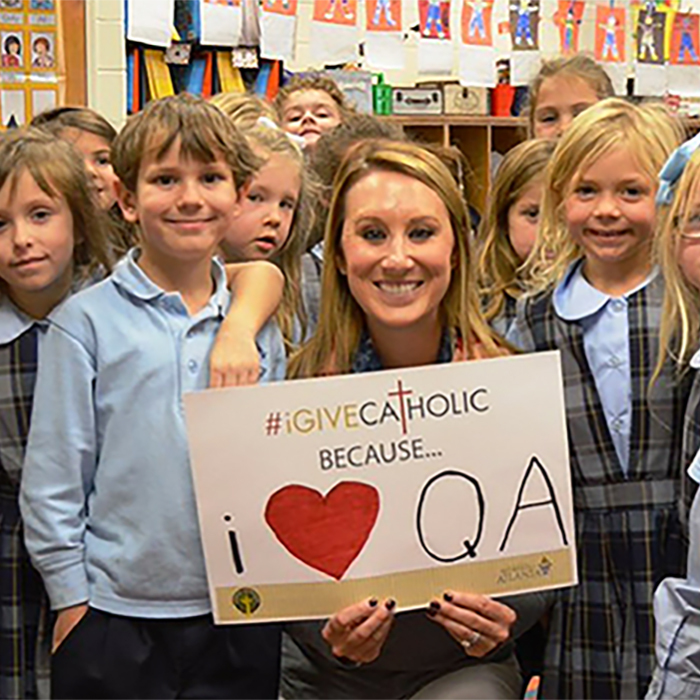 Save the date for the next #iGiveCatholic on #GivingTuesday, December 3, 2019!